"Here's How You Apply The 'Success Secret' Of The MEGA RICH and SUPER SUCCESSFUL -- To Get Better Grades, Without Becoming A Nerd Or A Geek"
Now I know what you might be thinking -- "Of course they don't. Most wealthy people start with family connections, a trust fund or a lavish inheritance they can fall back on." The intriguing part is, Dr Hill found that was NOT the case. Most of the great men and women he interviewed weren't "born into money". They didn't have a trust fund or inheritance to get them started. Many even started from a position of total poverty. But what they did understand is the importance of collaborating with other high achievers on an on-going basis to fill, complement and supplement their knowledge gaps and make "quantum leaps" of insight and value creation that would have been not just difficult but impossible on their own. In other words, they understood the unique value of being part of a "Mastermind Group". If you've ever wondered how people like Donald Trump, Bill Gates, Richard Branson, Warren Buffet and Steve Jobs got to be so rich, famous and successful, it's because they too have developed a "brains trust" or MasterMind Group that they regularly leverage to whip the pants off their competition. They're not necessarily smarter than you and me, but they have access to and take full advantage of the MasterMind Principle on an on-going basis -- while most people - especially students - don't even know what a MasterMind Group is! A third mind that asks and answers questions you didn't know you needed to ask to solve problems and overcome challenges you didn't know you were about to face! 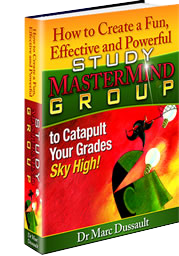 But What Napoleon Hill Didn't Explain And No Other Book Addresses Is How To Use The MasterMind Group Concept To Get Better Grades With Less Effort - Until Now. What would happen to your grades if the top 3 things holding you back were instantly and miraculously removed from your path? What three obstacles are preventing you from achieving top grades in school? Whatever those obstacles are, IF and I mean IF, they were instantly and magically removed, would it make a tiny or HUGE difference in your ability to achieve better grades? Nearly every great achievement or massive fortune in history has been the product of a team of minds united in achieving the same, pre-defined goal - a MasterMind Group. So was man's first powered flight. So was man's first flight into space and subsequently the moon. The MasterMind Group principle is simply stated as: No two minds ever come together without creating a third, invisible, intangible force which may be likened to a third mind. No matter where you're right now in school, it takes just one step to move forward. I call it your Next Best Step™. A Study MasterMind Group will become YOUR secret weapon, giving you the edge that has been missing, so you always know what your Next Best Step™ is. Often feel overwhelmed. This happens when your "to do" list gets out of hand and you feel like you're drowning in reading, research and review with no way out. Are not performing to your true potential. You are the only one who really knows if you're living up to your true academic potential. If you are, you're a rare case, chances are you know you could either be getting better grades or having an easier time doing it. Are not as passionate about your studies as you once were. You've lost that spark, the fire-in-the-belly motivation to put in the extra effort and still enjoy the process. Dread Monday mornings and going to class. This is the worst feeling there is. Feeling like you're doing time in the school jail, 5, 6 or even 7 days a week with a 13 to 15-week semester can feel like you're on death row! Feel stuck, powerless to affect change and make things happen like you used to. This is often the case for high school students who go off to college or university. You go from king of the hill, in control to chaos, stress and fear of failing. Motivational guru Tony Robbins coined the phrase: "Compressing Decades into Days". Simply put, by mixing with the right students, you can extract and exchange their best-kept secrets that took them years to master, and deploy them in your courses THIS SEMESTER. Who are these academic angels and why the heck are they going to help you get better grades? That's the million-dollar question that I answer in this ground-breaking program that I call the Exponential Study MasterMind™ Program. The Exponential Study MasterMind™ Program starts where Dr Napoleon Hill stopped, by explaining in step-by-step detail HOW to leverage the power of Study MasterMind Groups to create accelerated academic success in high school, collage or university - GUARANTEED. There are three components to this program - The Mindset Audio, The "How-To Manual, and the Bonuses. The Exponential MasterMind™ principle is what happens when you combine peak performance with Exponential Mindset strategies to create what I call the Double Whammy™ effect - producing the kind of results most people only dream of with much, much less effort. I've taken it one step further by systemising the Exponential Mindset™ with the integration of several other frameworks that make this otherwise abstract concept REAL and APPLICABLE to the everyday student. That being said, it's a philosophy, an ethos, a 'way of thinking' that must be experienced to be understood. If you want a quick and concise overview of this principle, this exclusive interview is it. This is an all-encompassing 66 minute Interview and word-for-word transcript that you'll treasure in your personal library for years to come. 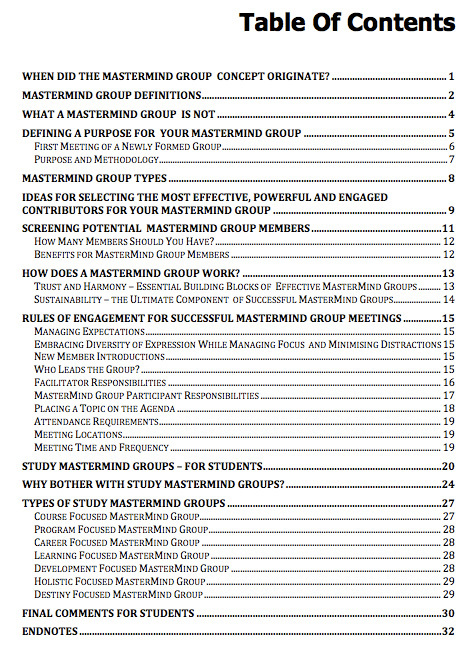 This easy-to-read reference will guide you to selecting the right Study MasterMind Group Members, planning and orchestrating meetings to fully exploit the powers of a variety of different types of Study MasterMind Groups. It’s a must-have for any high school, college or university student who is serious about getting a Study MasterMind Group up and running quickly and properly. It's fills the "HOW-TO" gap left by Dr Hill in Think And Grow Rich and makes creating Study MasterMind Groups real, actionable and applicable to any field of study, be it arts, science, law, medicine, engineering or business. How to harness the power of the THIRD MIND as easily as tying your shoelaces! How to pick the right people who can trigger those killer ideas that will pump new blood into your research and term papers. Consider it intellectual adrenaline to kick start your genius metabolism! The handful of Study MasterMind Group Rules, tips, tricks & techniques you should know to keep everyone focused and motivated on the goals and outcomes YOU want to achieve. How to get your Study MasterMind partners to share their best-kept, private secrets with you openly and generously, without taking advantage of them. 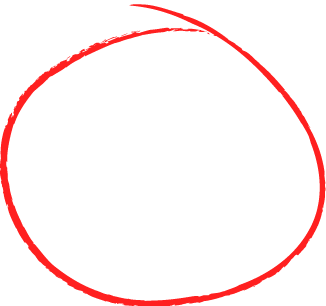 The #1 reason why most Study MasterMind groups fail and how to make yours a success! Once you've tapped into the limitless power of a Study MasterMind Group, you'll wonder how you ever managed without one. This unassuming book took over 150 hours of research to gather, collate and assemble more than 60 separate references from around the world (documented over the last 80 years) to take Dr Napoleon Hill's MasterMind concept to the next - Exponential level - specially designed and updated for students. You see, there are lots of students who read truck-loads of books trying to soak up every little detail they think will be on exams… But that’s a lot of wasted effort. That is a lot of long lonely nights alone burning the midnight oil. In fact, burning out. Without a Study MasterMind Group, you’re on your own when you don’t have to be. Once you create a successful Study MasterMind Group, using the full power of the 'third mind’, you’ll start to know exactly what’s on your next exam, test or pop quiz. We all know that hindsight is 20/20, but what if you have 20/20 foresight? How Would You Feel Having A Copy Of Your Next Exam 2 To 3 Weeks BEFORE You Have To Sit It? Or I'll Give You Your Money Back, Every Single Penny! 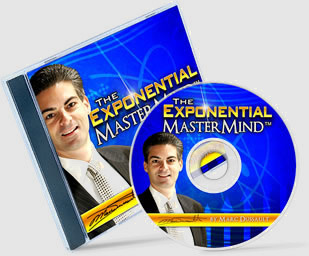 You either love the Study Exponential MasterMind Program and all the Bonuses, or you get a full refund. There is no way you can lose! Try out the entire program for a FULL 8 Weeks. That’s more than half a semester! You Have NO RISK. It's all upside! Take advantage of this Guaranteed Offer TODAY and KickStart Your Study Mastermind Group - THIS WEEK! 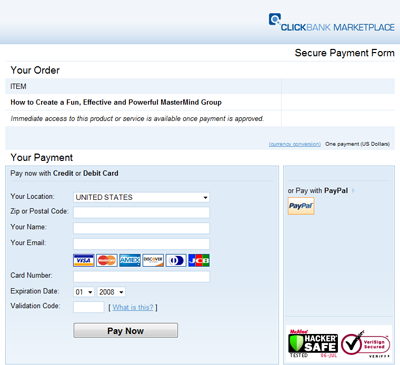 Order securely any time -- even if it's 2am! 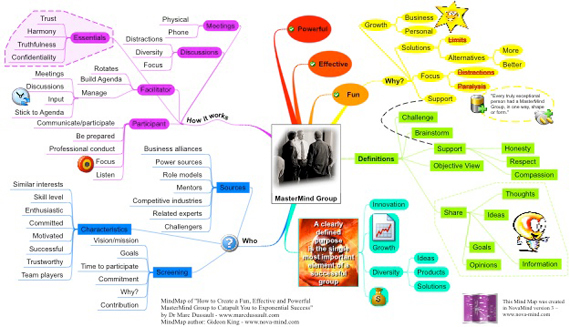 If A Study MasterMind Group Is Like Steroids For Your Grades, Group MindMapping Is Pure Genius Adrenaline! 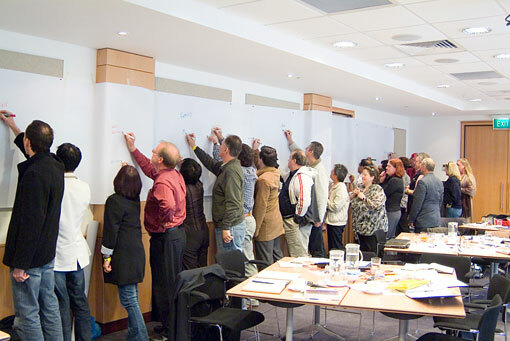 When introduced to the Study MasterMind Group Concept years ago, I decided to take things to the next higher level of effectiveness and efficiency. With this 3-step process, I will show you how to conduct Study Group MindMapping Sessions so you can take the MindMapping concept made famous by Tony Buzan to the next level. MindMapping is an exponential strategy in its own right, but imagine if you were able to harness the intelligence, experience, expertise, knowledge and talent of 5, or even 10 other students AT ALL ONCE - how much better do you think your grades would be? This 'Take Action Bonus' is the single fastest way for any team or group of students to solve problems while avoiding conflict, confrontation and controversy! Within minutes, each step of the process builds on the previous one, compounding the value of the input, contributions and insights made to that point. The entire process will, often in less than an hour, achieve results that would otherwise take hours of useless discussion and ceaseless debates. The end result is a simple, practical and easy-to-implement gathering of solutions to get solutions to problems or get the core content of a term paper. Imagine getting a 20 to 30 page term paper outline, main structure and key points all documented in less than an hour? These strategies are priceless for you as a student - not just so you get the best grades, but also so you develop and become the best candidate for future job interviews. After all is said and done, the ONLY reason you’re in school is to get a great job and have a fantastic career that is fun, fulfilling and pays you well. The ones that get ON the career fast track and run up the ladder two rungs at a time are not the smartest. They just have strategies others don’t know about. This program reveals some of these success strategies for about the cost of a night out at the movies. Sure puts things in perspective doesn’t it?